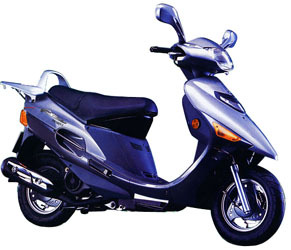 We deal with the export of motorcycle, autobike, autocycle, scooter, MOTORCYCLE, AUTOBIKE, AUTOCYCLE, SCOOTER, motorcycles, autobikes, autocycles, scooters. Our products are good in quality and competitive in price. Our stock is large. We shall satisfy your good wishes.